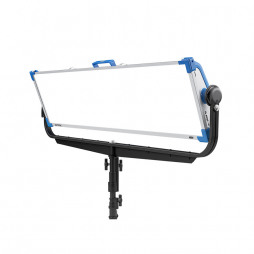 Arri SkyPanel S30-C Heavy Dif. 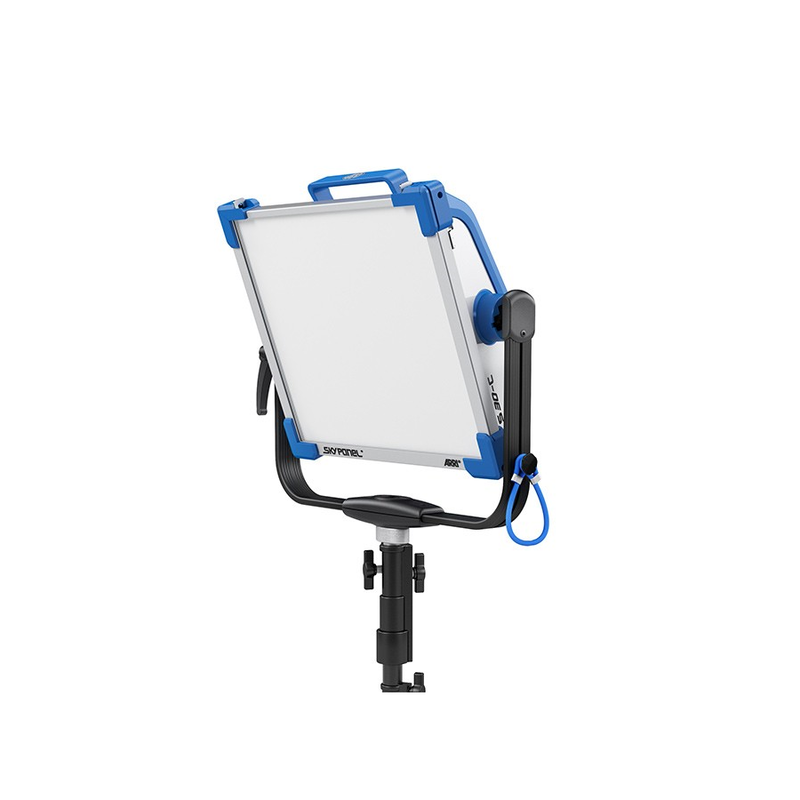 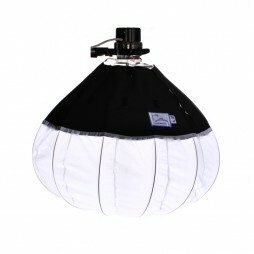 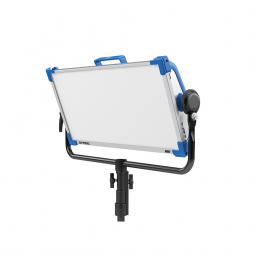 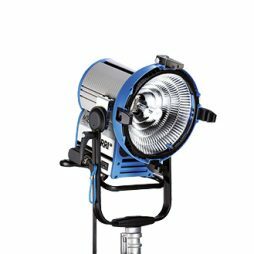 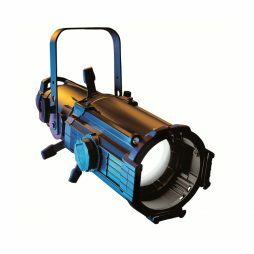 Arri SkyPanel S30-C Light Dif. 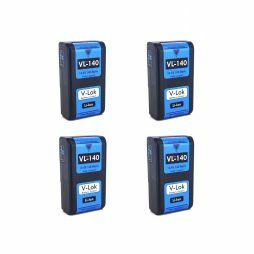 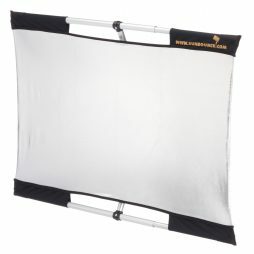 High-performance Lithium-Ion batteries for powering cameras, monitors and accessories fitted with a V-lock battery plate. 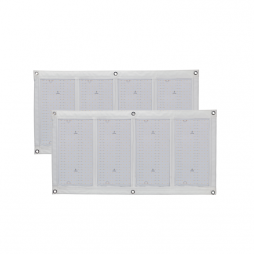 This is a popular battery for use alongside LED panel lights or with a Hawk-Woods VL-DC5X plate. 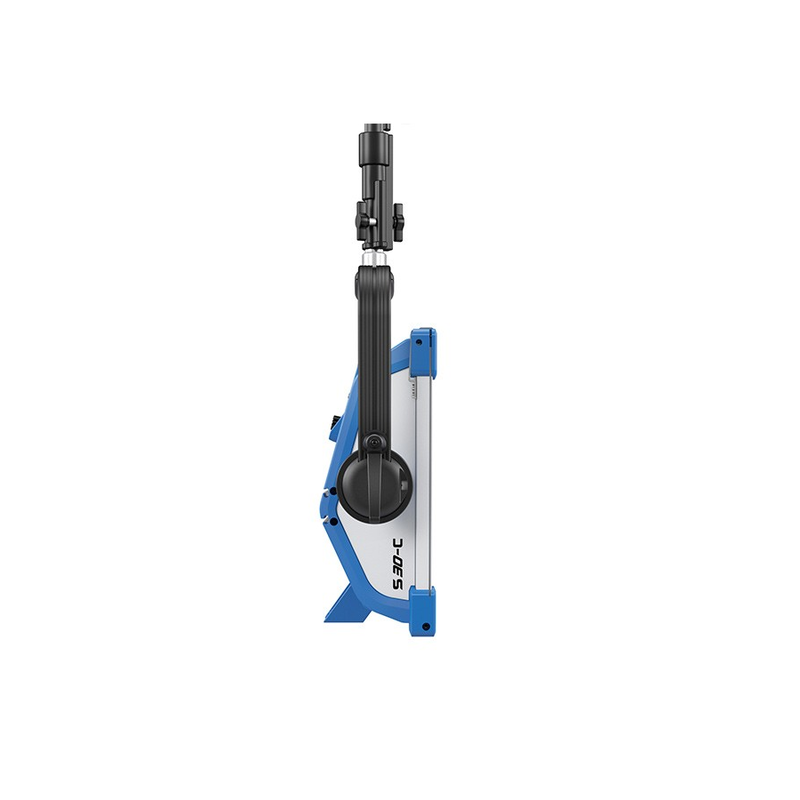 The MR4T is a “2+2 charger”, meaning two batteries can be charging simultaneously whilst a further two are on safe standby awaiting charge.